Shipping is only $7.99 per order, no matter how much you order! Also captures particles such as household dust, bacteria, smoke, smog and particles that can carry viruses. Attracts and captures particles that can carry odors. 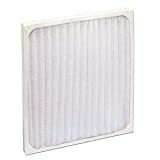 For optimum performance replace filter every 3 months. 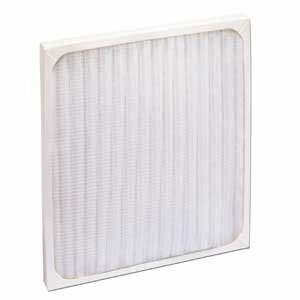 MERV 12 rated filter media!